Singer-songwriter Yuna has made Malaysian proud again with her latest achievement – she has been nominated for a Black Entertainment Television (BET) Awards, and is the first Malaysian to do so! 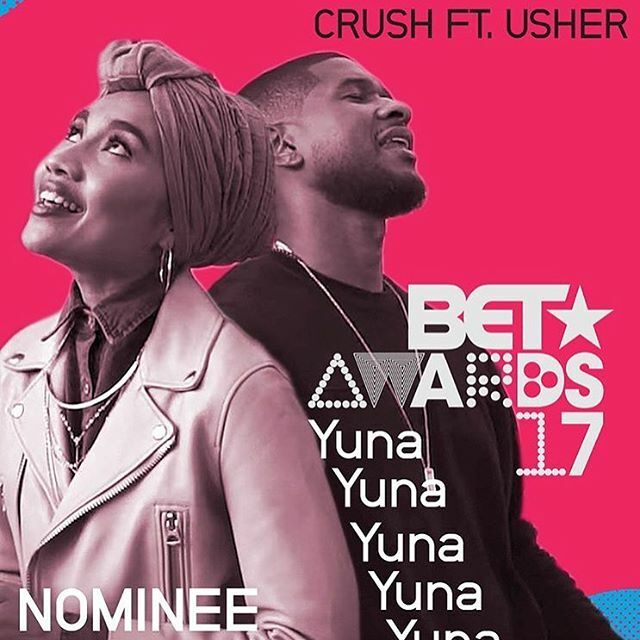 The 30-year-old Los Angeles-based singer was nominated for the BET Centric Award for her song “Crush” featuring Usher, from her latest album “Chapters”. 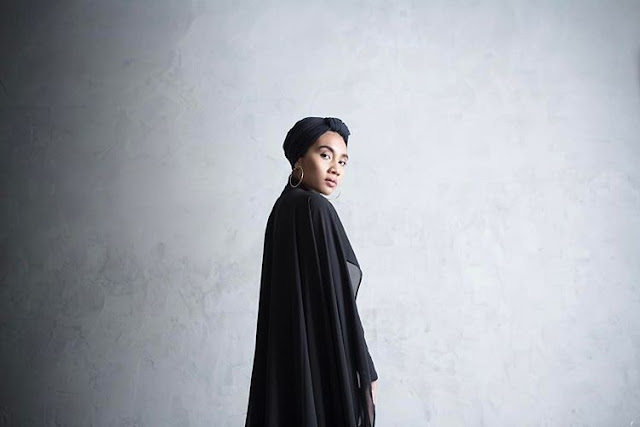 In the category, Yuna will be competing against Mary J. Blige, Solange, Kehlani, Fantasia and Syd. The Centric Award was formerly awarded to neo soul and/or traditional R&B artists, but since 2013, BET used it to recognise specific songs. Previous winners for the category include Beyonce, The Weeknd, Jhene Aiko, and Tamar Braxton. Established in 2001, the annual awards show celebrates African Americans and other minorities in music, acting, sports, and other various fields of entertainment. 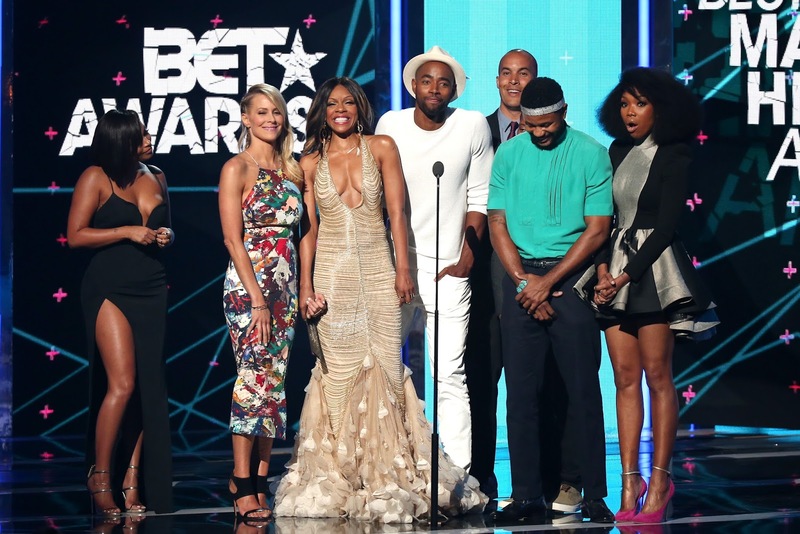 Bet Awards 2017 will be held on 25 June 2017 at the Microsoft Theater in Los Angeles. Beyonce is currently leading the pack with seven nominations followed by Bruno Mars with five. That means you can watch movie with no ad on sock share.